The Victorias Secret Fashion Show is an annual fashion show organized by one of the most exclusive and recognized brands producing womens clothing and underwear, Victorias Secret. We invite you to look at the extraordinary men and dresses from Victorias Secret. 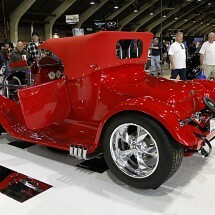 Gallery of the Grand National Roadster Show 2011. 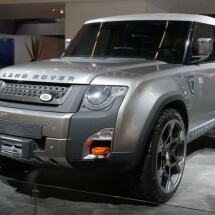 At the fair were presented cars for real tough guys and fans of custom-made vehicles or hand-built by their owners. 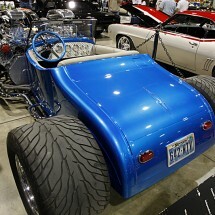 This gallery is targeted to fans of American cars a HotRod.